Crista here. For those of you who don’t know, I went to Haiti for the month of January to oversee the production of our very first line of fair-trade children’s clothing! This morning I am finally setting aside some time to pour over my time in Haiti. I guess you could say I’ve been putting it off because I knew it would be an emotional experience and, let’s face it, I avoid the ugly cry at all costs. 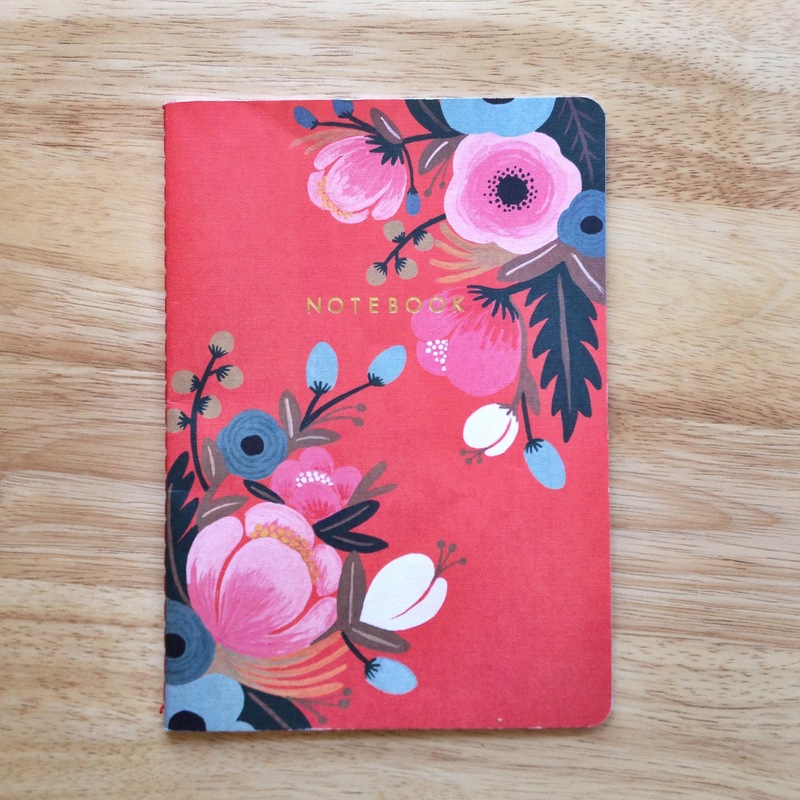 It all starts with this notebook. The night before I left, my dear friend Hannah gave me my Christmas present. In it was this beauty and I knew exactly what I would be writing in it. I was so swamped with the holidays that I neglected to find something that would hold my thoughts, experiences, prayers, feelings, and dreams. I remember walking towards the house and trying to prepare myself for what I was about to see and praying that the Lord would use me in any way he could. “The mother was very sad and I hugged her and held her for a moment. Reesha had tears on his face. I was amazed how moved he was because he could have only been 6 or 7 years old.” Though there were many people gathered around, there was a quietness in the air. We walked in the still standing house, the smell overwhelming. They were in the process of cleaning and gathering all the burned items. Vanya, the mother, looked as if she was so weak she might fall over. 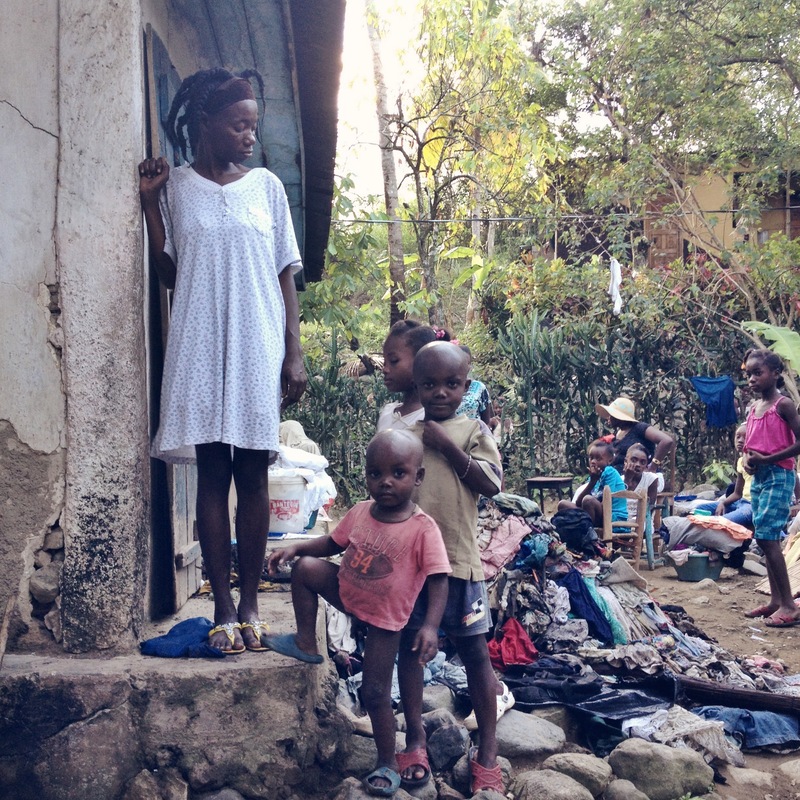 I have had many people tell me how courageous it was to go to Haiti for a month on my own. I hope this bit of truth and insight allows others to see that it wasn’t always easy and I wasn’t always strong, but that the Lord was with me every step of the way and knowing that was more than enough for me. Don’t worry, I have MANY more days to share, but as you can see, one day often felt like a lifetime! Here’s to more stories soon! T- minus 4 days until the adventure really begins. Have you been out of the country before? Why yes I have. I’ve been to Canada, Mexico, England, Scotland, Belize, St. Thomas. But to be honest, the last time I was out of the country was over 5 years ago. I had to renew my passport and everything! Have you gotten your shots? Yep. Some of my vaccinations are in the form of pills that I am still taking. It has been a constant reminder of my upcoming trip! Are you so excited? The short answer to this question is most definitely YES! If you remember from my previous post, making fair-trade clothing has been a dream of mine for years. It’s why I chose a degree in fashion design in the first place. The other side of the coin, though, is this strange place I feel caught in. Maybe you know it. The just-graduated-college-and-the-world-looks-different thing. Everything is a bit more real. The possibilities don’t seem quite as endless as they did only a few months ago. We are called to a life of discipline. This is SO VASTLY different than the culture we live in. Let’s be real. The only thing I do religiously is check my facebook/instagram/email. In the last month, I’ve fasted twice on Mondays. It’s been a challenge and even more difficult than I had imagined. But it was so good to reap the benefits. One of those things was being able to identify the voice of God. Not that I have it down to a science, or that there is a formula, but when you earnestly seek the Lord, he will reveal himself to you. Taking the time to sit down with him will change your life. Which leads me into my next thought. Beginning to really know the lord will change your desires. The honest to goodness truth is that glamour is one of the most seductive and false things you can get wrapped up in. I find myself daydreaming about moving to New York and working for some famous designer (there is nothing wrong with this) and feeling jealous towards those who have gone to do that. Money, fame, power have the ability to lure us in and always leave us wanting more. We know this, but I don’t think we realize how easily we can get hooked. When we allow his heart to be our own, we start dreaming in different ways. For me, it is no longer a loft in Manhattan, but a journey of restoration (I love this word so much I have it tattooed on my arm). Restoring the lost and the broken. My sister (a restorer herself in the way of foster care/adoption) once left a post-it note on my bathroom mirror that said DREAM BIG. Chances are, we aren’t dreaming big enough. So, this leads me to Haiti. I’m nervous, anxious, excited, and overjoyed that I get to be apart of this experience. I can’t wait to come back and blog all about it and tell you much more worth it the faces of those women are than anything I can dream up on my own.